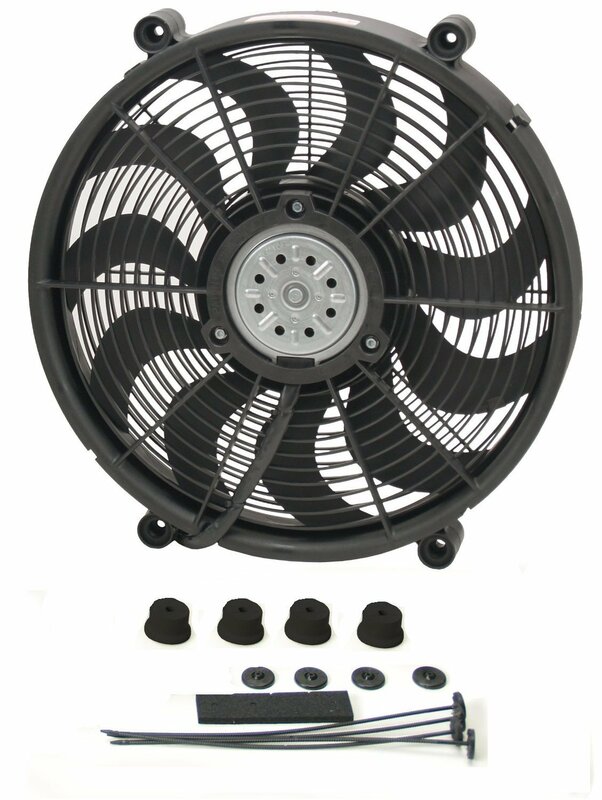 Two-speed fan flows approximately 2,400 CFM on high and is only 2.61-inches thick!!! This makes it ideal for FSJ's where there are tight radiator to fan clearances! Q: how does it draw power?